Global Rating agency Standard and Poor's ( S&P) has placed its 'BB' long-term issuer credit rating on Tata Motors Ltd on CreditWatch with negative implication. The CreditWatch listing follows Tata Motors' announcement of half-yearly results that are below our expectation. The interim results were weaker than expected, dragged down by Jaguar Land Rover, S&P said. The company is likely to miss our expectation for fiscal 2019 unless it takes swift corrective steps. The company's credit profile may no longer support its rating if it fails to post a sharp recovery in the remainder of the year, it said in a statement. S&P also said it aims to resolve the CreditWatch status over the next 90 days, by drafting a revised base case, after it has a better understanding of the financial performance and revival plans. The agency placed 'BB' issue rating on the India-based automotive company's senior unsecured notes on CreditWatch with negative implications. 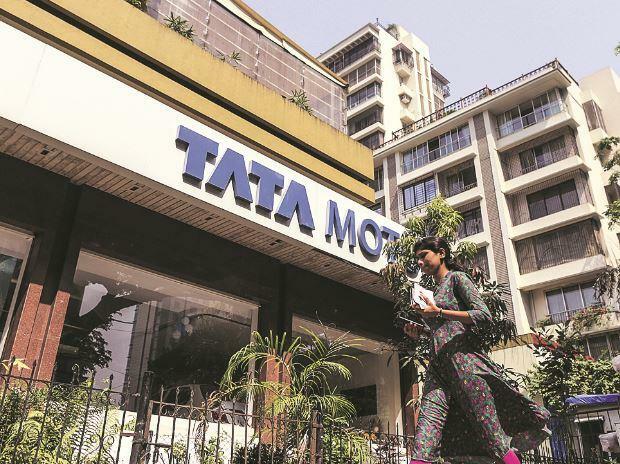 Tata Motors is working on a restructuring plan to reign in the continued heavy capital spending and sliding retail volumes at Jaguar Land Rover Automotive PLC (JLR). The faster volume growth at Tata Motors' India operations of 39.5 per cent, albeit on a lower base, and a 10-12 per cent depreciation in the Indian rupee seems to have tempered the impact of the decline in JLR volumes, the agency said. Tata Motors reported first-half revenue growth of 8.3 per cent and reported EBITDA margin of 8.7 per cent, against fiscal 2019 expectations of about 9 per cent and about 11 per cent, respectively. JLR retail volumes weakened by 4.1 per cent compared with S&P's growth estimates of 6-8 per cent. The continued aversion to diesel, Europe's new Worldwide Harmonised Light Vehicle Test Procedure (WLTP) emission norms starting September 1, 2018, and import duty changes in China were the key reasons behind the weak sales. Reported debt was higher at Rs one trillion against March 31, 2019, estimates of Rs 950 billion, mainly due to higher debt at JLR and translation of foreign currency debt at higher rupee exchange rates, S&P said.